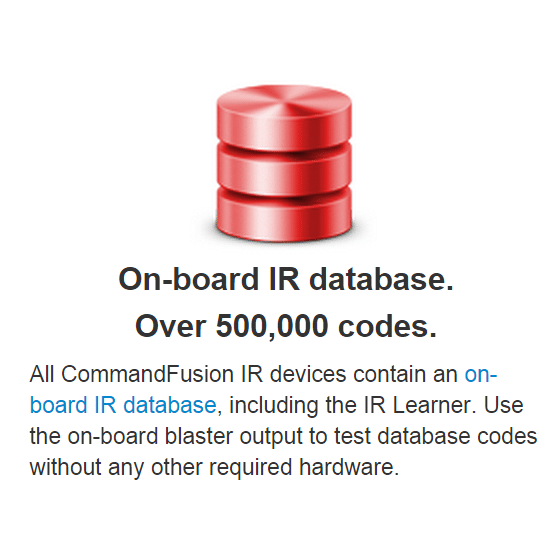 Learn any IR code then instantly test. The only IR learner you will ever need. About the size of a matchbox, the IR Learner is capable of learning any IR code and then testing it for accuracy via the on-board blaster output. The front IR window is used for learning, with the rear IR window housing the blaster output. 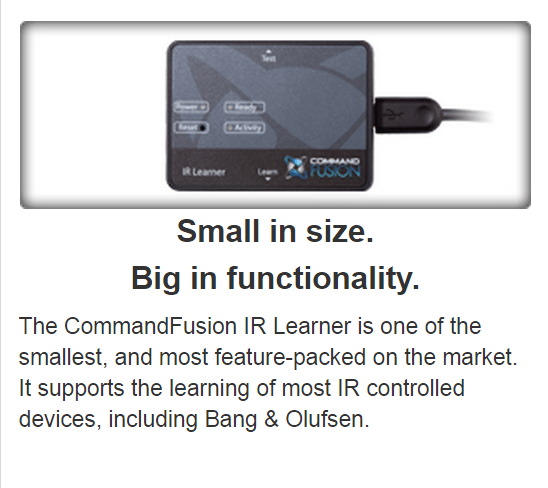 IR Learner can handle most IR frequencies, including Bang & Olufsen. 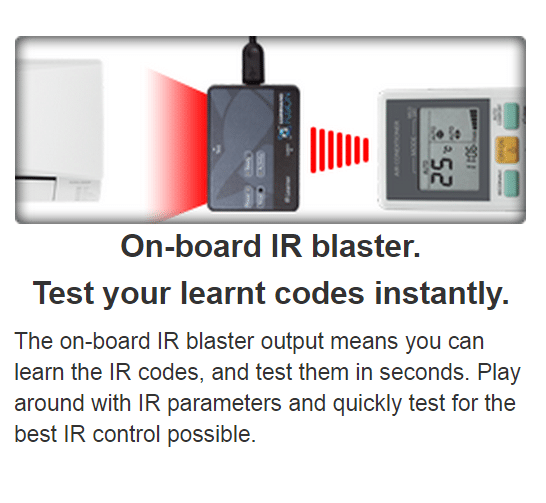 The on-board IR blaster output means you can learn the IR codes, and test them in seconds. 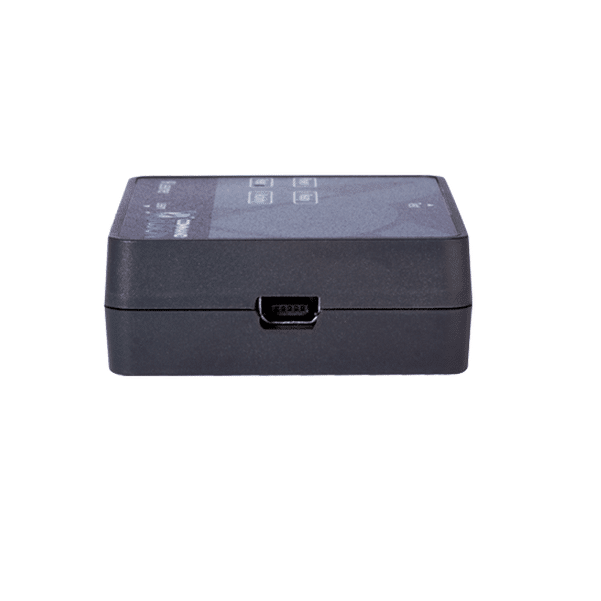 Play around with IR parameters and quickly test for the best IR control possible. 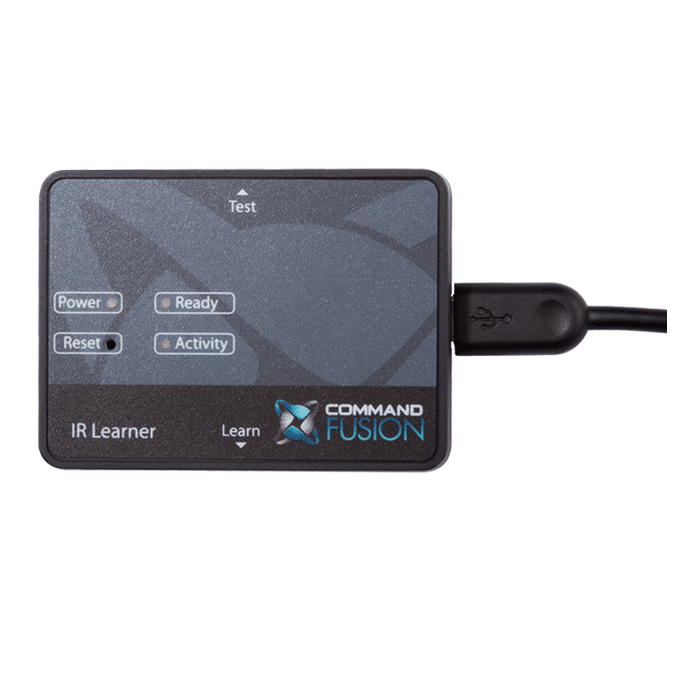 All CommandFusion IR devices contain an on-board IR database, including the IR Learner. 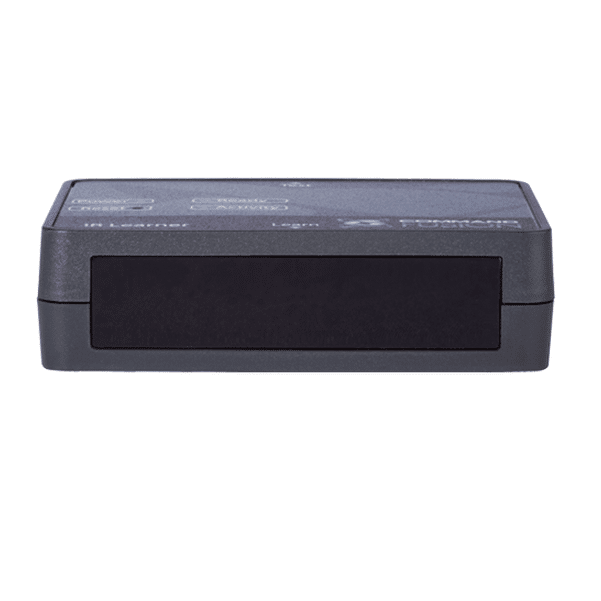 Use the on-board blaster output to test database codes without any other required hardware. 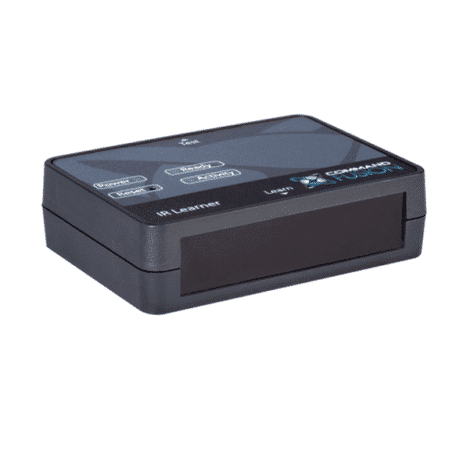 The IR Learner software runs on Microsoft Windows®, with advanced features such as IR code cleanup.